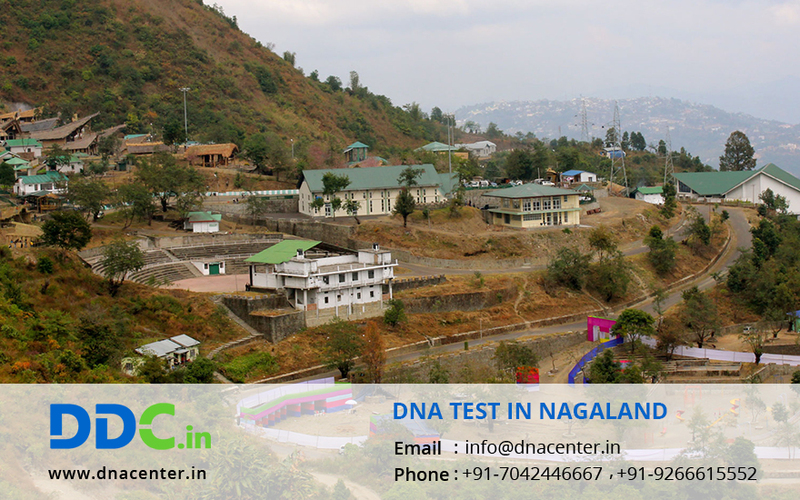 DNA test in Nagaland can be done by contacting DDC Laboratories India. DDC Laboratories India is affiliated to DDC, the world leaders in DNA Testing. DDC has more than 2 decades of experience with DNA Testing Services. Here in India, we provide the same level of professionalism, reliability and stringent testing standards across all our centers and lab. We have opened up a collection centers in Dimapur and Kohima. DNA has done wonders when it comes to human identity. DNA from the crime scenes is matched with the alleged criminals to catch hold of the actual criminal. In adoption cases, the parents are always in a doubt that some major disease may show up in the future. DNA is the solution to such a problem where any hereditary disease can be detected. You could even identify dead bodies where they are spoilt beyond recognition. DNA test solves cases of infidelity where there is always suspicion but no proof. It can also be done simply for peace of mind. We have a team of expert counselors who recommend the right test and also suggest the right time to get it done. Your results are kept confidential. For any type of DNA test in Nagaland, please fill the below form and our executive will contact you. For further queries give us a call at: +91 7533008488.